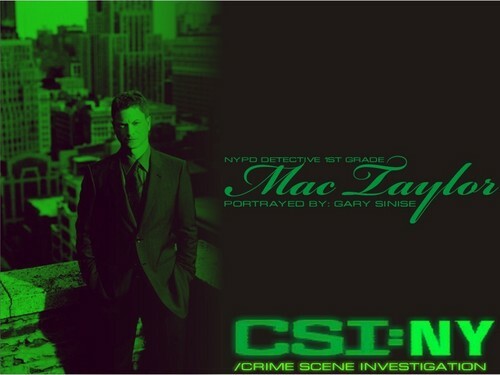 Mac Taylor-Green. Without CorelDraw,I cannot make this possible.Mac Taylor W/a Geass,soon!. HD Wallpaper and background images in the CSI:NY club tagged: mac csi:ny. Without CorelDraw,I cannot make this possible.Mac Taylor W/a Geass,soon! This CSI:NY wallpaper might contain کاروبار سوٹ, بزنس سوٹ, سائن ان کریں, پوسٹر, متن, چاکبورڈ, نشانی, تختۂ چاک, سٹریٹ, شہر منظر, شہری ماحول, گلی, شہر ديکھا, and شہری سیٹنگ.